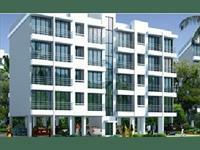 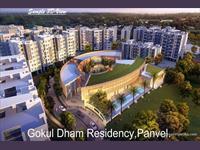 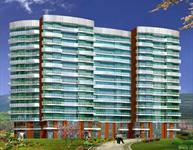 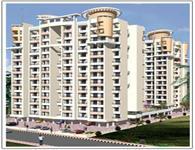 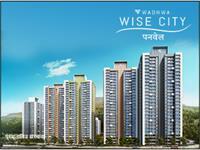 1 BHK In Spaghetti complex, sec 15, kharghar, Navi Mumbai. 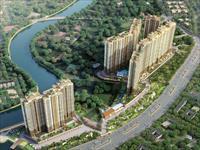 PropertyWala.com has few PG accomodations/rooms for rent in Kharghar, Navi Mumbai with monthly rents in the range of Rs 6,000 to 26,000 (average rate Rs 23/sq ft). 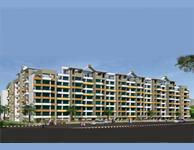 We also have rental paying guests in areas nearby Kharghar, including Kharghar Sector-3, Kharghar Sector-5 and Kharghar Sector-2.